Learn why it occurs, possible treatments, and how hair care can help you. 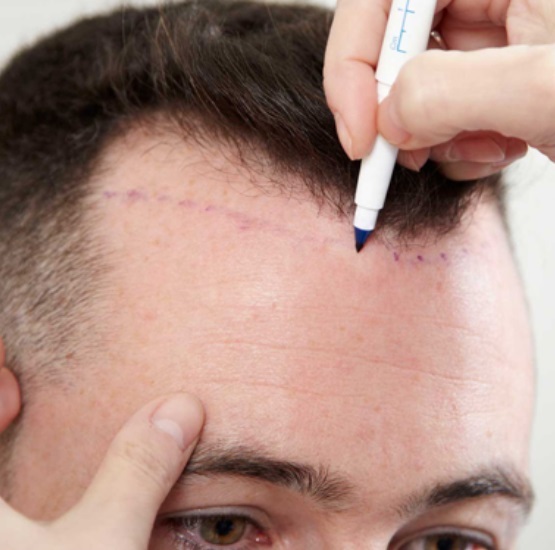 Hair Transplantation is a minimally invasive technique that involves removing hair follicles from backside of the head that is known as the donor site and implant to the recipient site. In many cases, the recipient sites is know as the area which is bald. By taking hair from the back of the head from areas that are not susceptible to going bald and transplanting those hair into bald or other desired areas and give permanent and natural looking full head of hair that can be attained using individual’s own hair. The hair follicles that have been harvested called grafts can be transplanted in one or more sessions without any pain in to the recipient area.